Collection Field Day Range: Pink Rose Lipstick Review! The sun is finally starting to make more of an appearance now and I actually feel like getting in the summery mood! As I've said before in previous posts I like to change everything up in different seasons; from swapping jumpers to dresses, deep moisturising cream to suntan lotion and dark metallic lipsticks to pink juicy lipglosses. 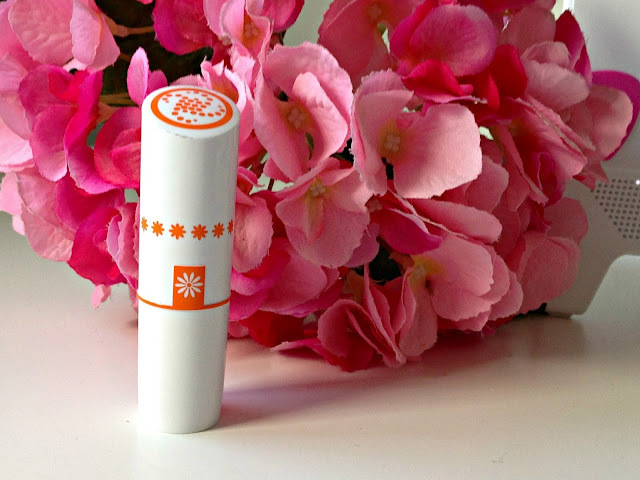 It seems that Glossybox had read my mind completely and in my last box, they sent me a Summery lipstick from the new Field Day range from Collection Cosmetics. When I first saw this lipstick I have to admit I really didn't like it as I thought the colour was far too bright and slightly "Barbie Doll" but I decided to put that aside and give it a try! I told you it was bright. Even looking at the picture makes me cringe at how much it doesn't suit me. It's definitely far too light for me and I can't honestly see a situation coming that I would ever need a colour this pale. I know a few of you out there might love this colour and might wear shades this bright all the time but it's really not for me! Luckily for me Collection also brought out two more summery shades in their Field Day range so I'll definitely be trying the darker shades. You can check them out for yourself on the Boots website where they're currently on sale for £2.99! I think it looks nice on you! But I know i'd feel the same as you if I were wearing it. I think i'd be too pale for a shade that light! It is lovely though. I actually like the color now that I see it, don't know how it would actually work out though! So cheap! But yes probably a little too light for me too! Awh pity it didn't work on you, it's such a lovely color out of the tube! Maybe just a tad darker? What a lovely colour but a shame the payoff wasn't what you expected. I got this one in my Glossybox too! Love your blog btw, followed on GFC!